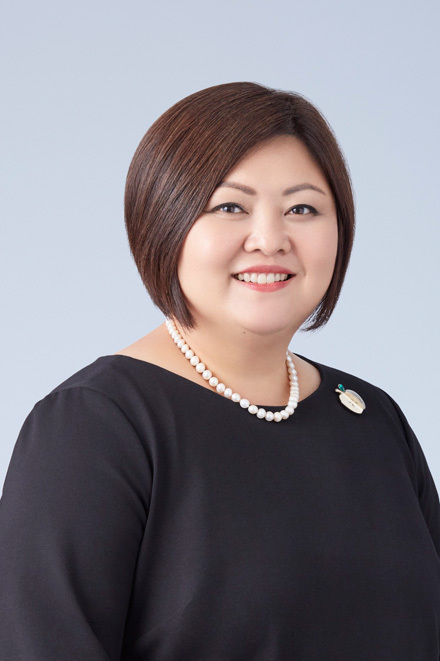 Jin Song Montesano has served as Executive Officer and Senior Managing Director of LIXIL Group Corporation since November 2014, with responsibility for corporate communications, public affairs, corporate responsibility, external affairs and investor relations. She also serves as Director, Senior Managing Director, Chief Public Affairs Officer at LIXIL Corporation, as well as Chief Public Affairs Officer of LIXIL Water Technology. Prior to joining the Group, Montesano held various senior positions, including Vice President, Global Public Affairs at GSK Vaccines; Vice President, Corporate & Government Affairs, Asia Pacific in Kraft Foods; Vice President, Communications, Asia Region in GE Money; and Corporate & Government Affairs Director, Asia Pacific in GlaxoSmithKline plc.